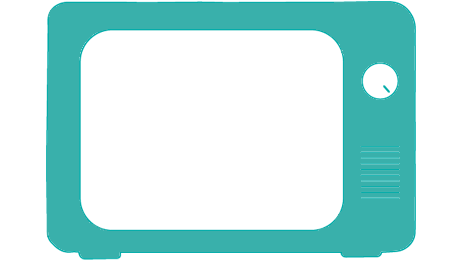 Simple and powerful tips and exercises to handle the consequences of digitalisation. Biking in the City: Munich on two wheels! We´ve got the perfect setting for your seminars or workshops! 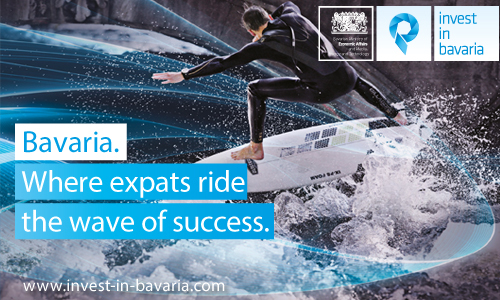 You have developed a service or product and are looking for the perfect setting to showcase it to Munich´s Expat community? 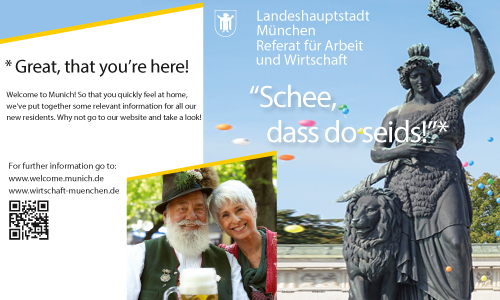 A hand-picked selection of useful services to help you feel at home in Munich. 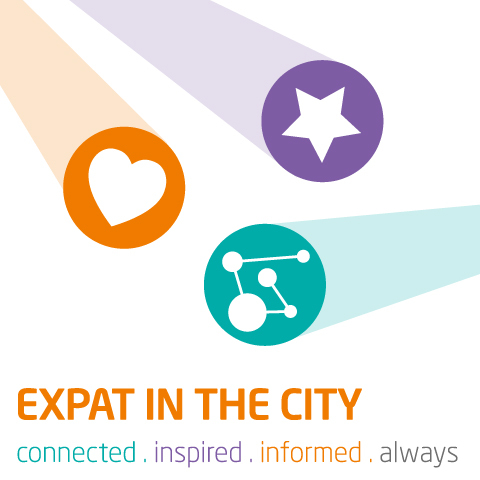 Expat in the City Events: No German? No Problem! 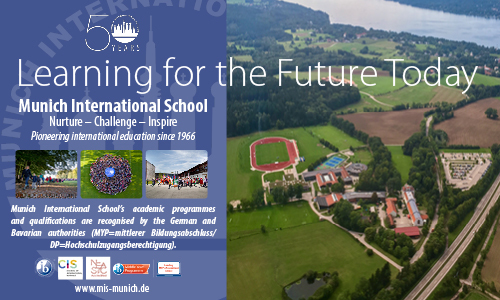 These Munich events are for everyone - in English.